Lok Sabha constituencies of Gaya, Aurangabad, Jamui and Nawada will head for polls on the eve of Chaiti Chhath Puja, which is celebrated across caste groups in the state. Gaya: The first phase of Lok Sabha polls in Bihar on April 11 will coincide with Chaiti Chhath Puja in the state which, is expected to keep voters away from polling booths. 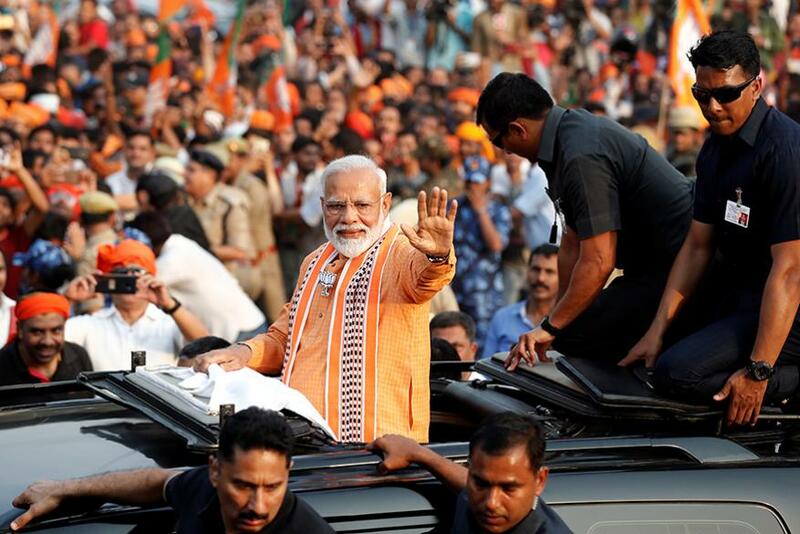 Lok Sabha constituencies of Gaya, Aurangabad, Jamui and Nawada will head for polls on the eve of the annual Hindu festival that is celebrated across caste groups in the state. During the festival, married women observe fast for 36 hours and devotees take a dip in Ganga once during sunset and again at dawn. Chaiti Chhath or Chhota Chhath is celebrated in the month of Chaitra as per Hindu calendar and goes on for four days. Chaiti Chhath is celebrated a few days after Holi. Local residents in Jamui expressed hesitation over making it to the polling booth on Thursday. "There is a lot going on during those days, especially for married women. Going out and waiting in queues during the summers, especially when fasting, is going to be difficult. Most women observing fast may not make it," said Sushila Kumari, who will be celebrating the festival. Several women News18 spoke to reiterated the same fear. "Of course, voting is important. I have voted every time but I will be not be going on Thursday," said a local woman from Jamui. Earlier, Muslim clerics and political leaders had voiced their dismay over the clash of poll schedule with the holy month of Ramzan. Reacting to the same, Election Commission of India (ECI) had said that the poll panel clarified it excluded the date of the main festival and Fridays from the general election polling schedule. The Election Commission had also said that a full month could not be excluded because of the festival.